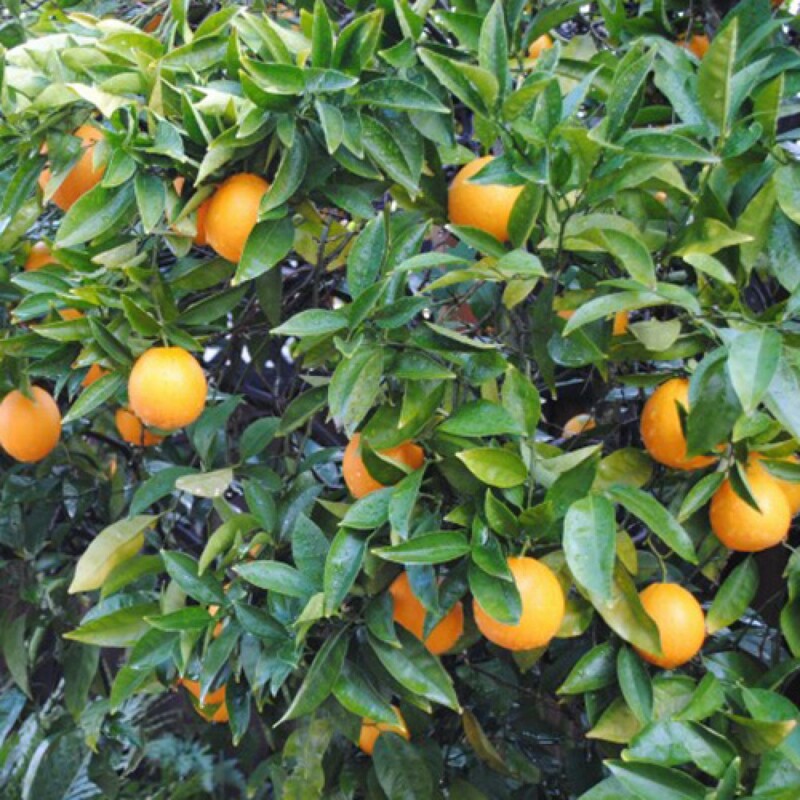 Washington Navel Oranges give you an abundance of sweet, seedless, easy to peel fruits that ripen in the early part of the winter until late spring. Washington Navel Trees produce beautiful fragrant flowers and foliage all year round. 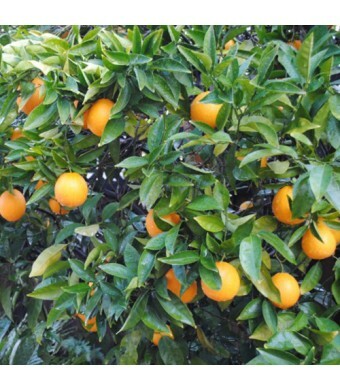 Washington Navel Oranges are also great for juicing and are California's prime commercial Orange. The Washington Navel is cold hardy in USDA Growing Zones 9-11. The tree can be kept as a patio plant in all other growing zones. If you live in a cold climate, simply bring your tree inside during the winter.